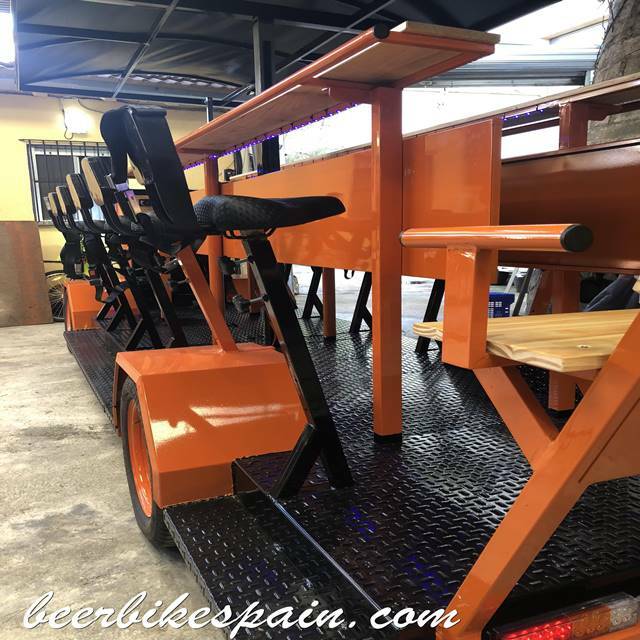 We charge you're beer bike in a private 20" continer if it is one unit an in a 40" if are 2 Beer Bike's. 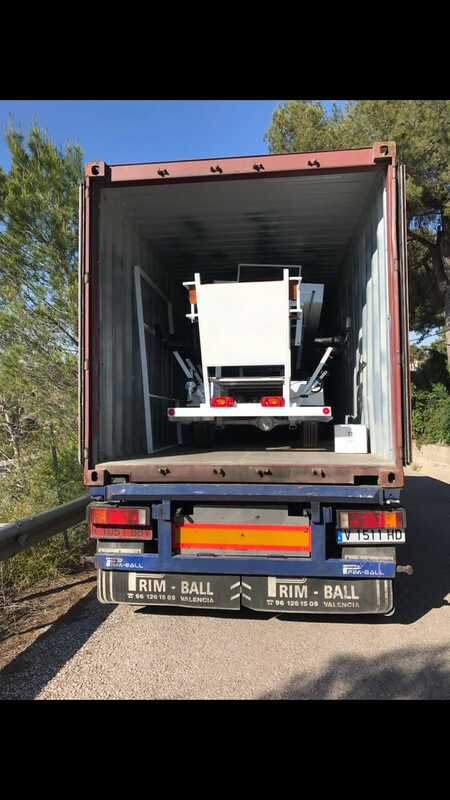 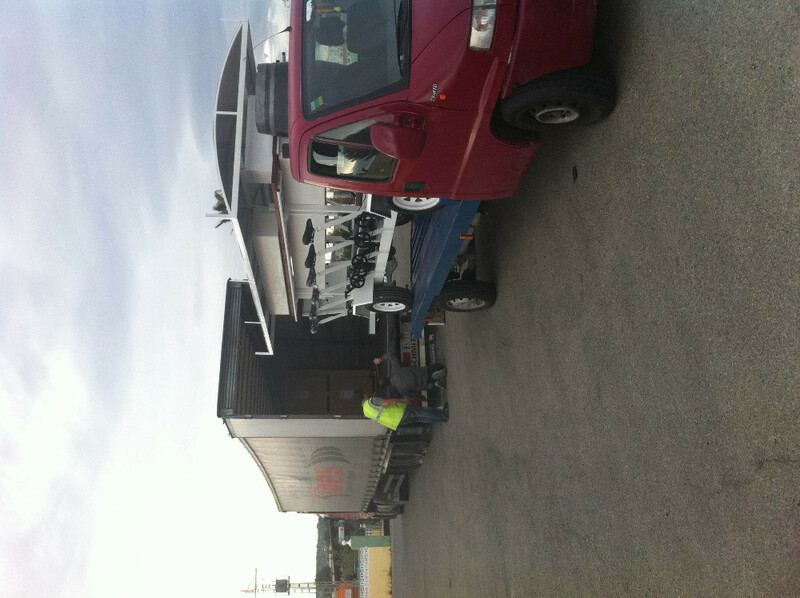 We include always the transport price in the proform invoice and all tramits are included in price if you want. 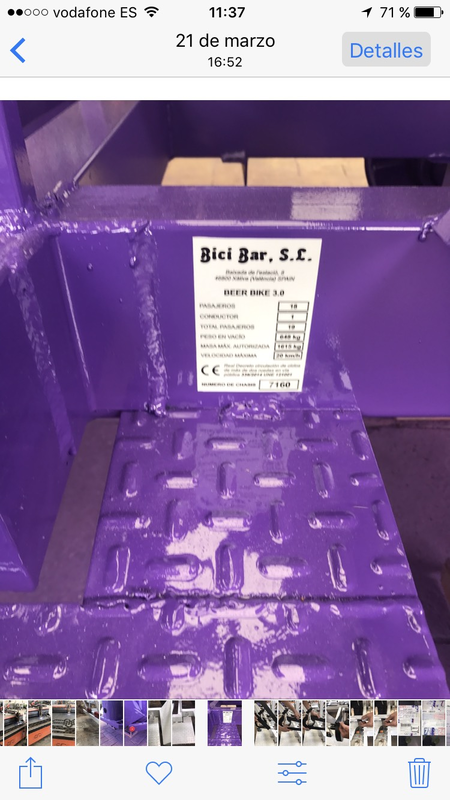 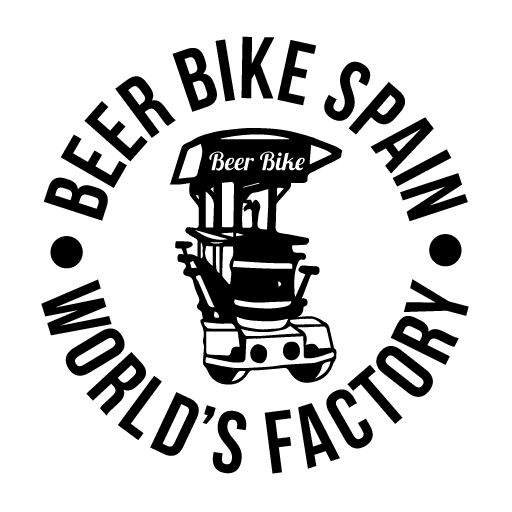 If you buy from Europe we can service it in our own truck, and you can pay the rest of the order when you receive the Beer Bike. 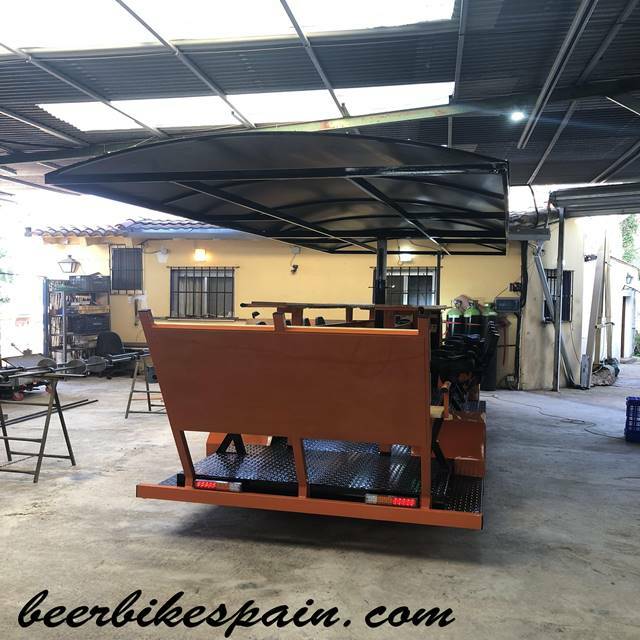 We send videos by whatssap while manufacturing. 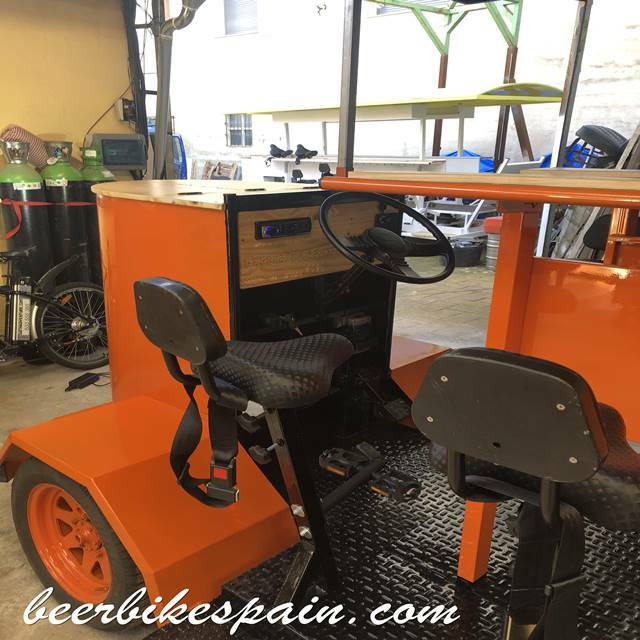 Coasters, extra music system, iron supports for advertisement, extra holding bar, and all what you may need! 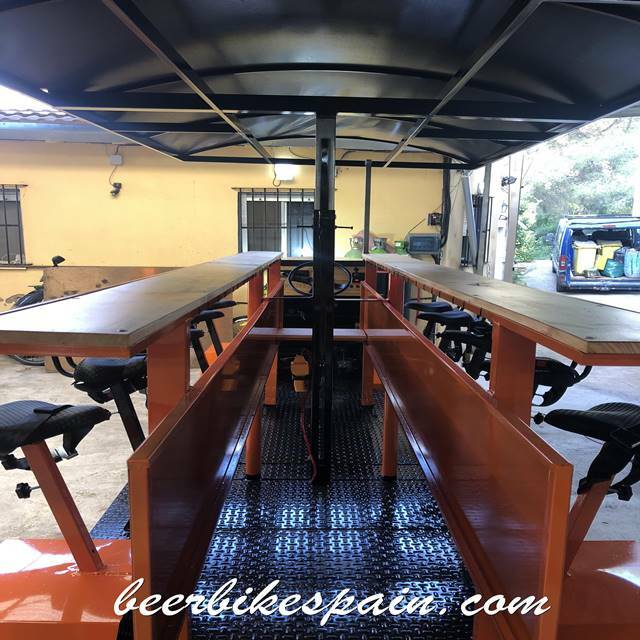 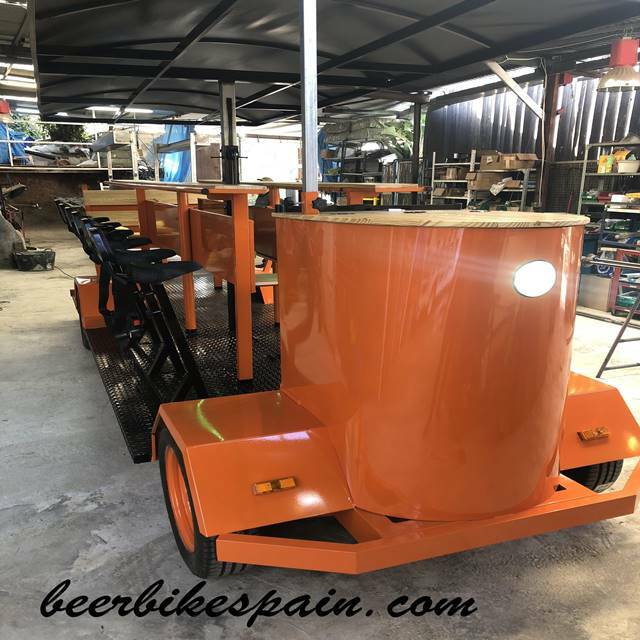 Take contact with us and we will customize your beer bike to you. 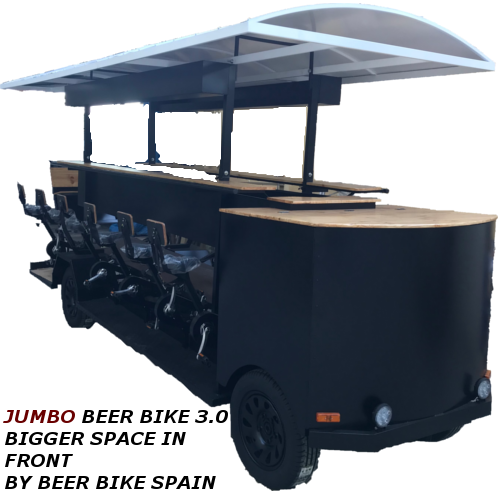 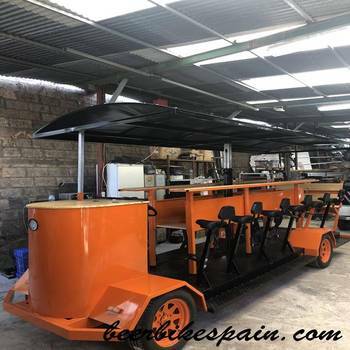 2 Years warranty in all beer bike, and 6 months for the electric engine.